When it comes time to sell your home in Chastain Park, we believe you do best using a local expert. Someone who truly knows which neighborhood nuances drive the highest home resale values. 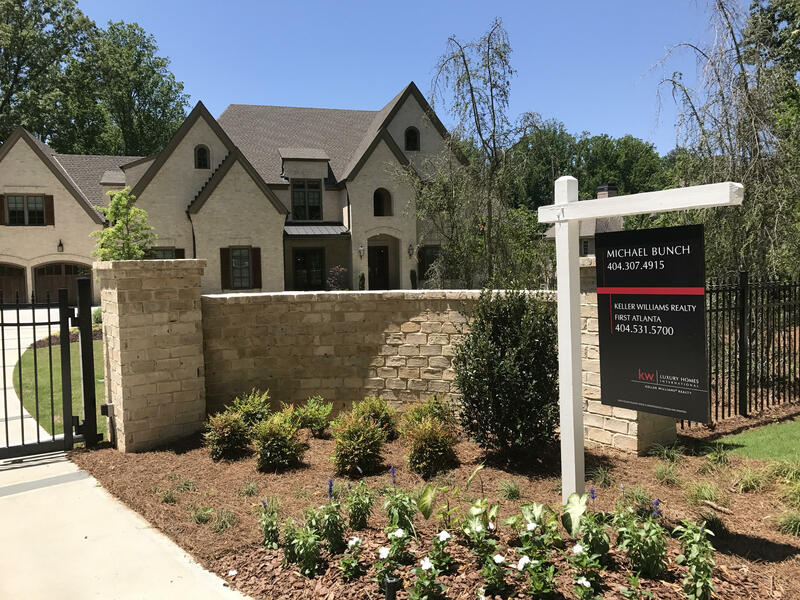 As a resident and a real estate professional, Michael Bunch is working daily to master this market niche, earn your trust and be that resource! Market conditions change almost daily so making the most of your home sale is not something just anyone can do. Michael moved to Atlanta in 1984 as a Civil Engineer to evaluate potential sites for an apartment and motel developer. He and his wife, Tracy, moved to Chastain Park in 1994 and raised their children here. Michael transitioned his development experience over into residential real estate sales in 1995. 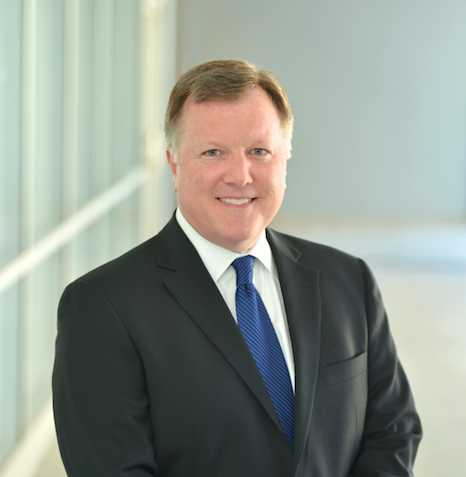 After a decade of referral-based business selling homes all over the metro Atlanta area, Michael decided to specialize in Chastain Park in 2005. He formed The Bunch Real Estate Group, Inc.to make sure that his existing clients could continue to be served at the highest level while he devoted his attention to mastering Chastain Park home sales. Chastain Park properties are in high demand. If you have one of the original homes, you are probably getting letters and calls promising to save you the hassle of listing your home. We can make the selling process hassle-free as well. Remember, any buyer who approaches you to buy your home has their best interests in mind not yours. 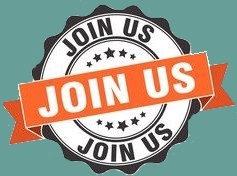 Please consult us before you sell – we are happy to explain all of your options. 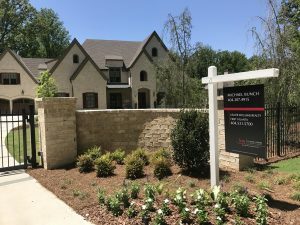 If you have one of the renovated or newer homes, statistics over the last couple of years show that luxury buyers are rejecting the initial list prices 85% of the time in Chastain Park and Buckhead. Threading the needle on pricing is an art but it makes all the difference in the world. You need marketing that sparkles coupled with an intimate knowledge of what sells, what doesn’t, and why. If you have a home in the Chastain Park area, we can help you develop a strategy that nets you the most money with the least hassle in a time period that meets your needs. Don’t let the wrong strategy get between you and your next adventure!